Do you own a business? 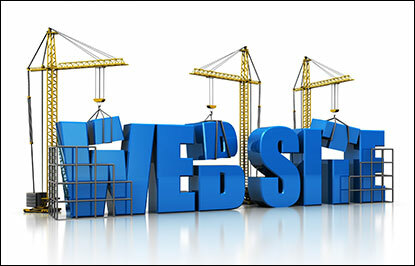 These days, having a website became so important for businesses. Apart from having the website, a rich featured and professional looking design is much more important! Customers don’t trust, and they pay less attention to the websites with poor design/navigation/features. My goal is to help businesses to improve their websites using the latest methods and developing standards. Please check my portfolio, and contact me if you are interested for further details. I develop websites using the latest methods and techniques, to deliver the best customer experience. I provide CMS based E-Commerce solutions, so you can easily manage your own e-Store. I prefer to develop e-Stores using Magento and WordPress+E-Commerce plugins based on your Store size and on the features that you need. 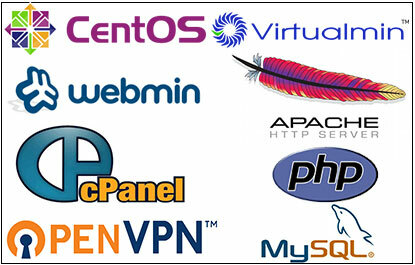 If you own a Dedicated or Virtual Private Server, and you need help to configure it, I can help you to configure it based on your needs. 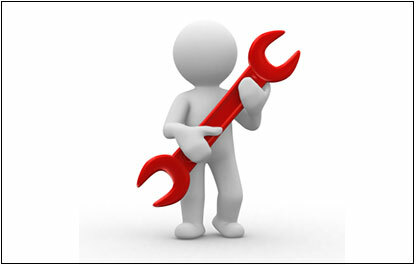 After developing a website, Scheduled maintenance becomes important for website administrators to keep their system up to date, and to fix security issues. If you don’t have the time or knowledge to update your website system to the latest version and to fix small issues, I can do it for you. 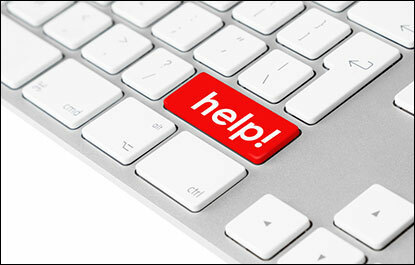 After a project is completed, I still provide Technical Support to my clients via Email/IM, I answer their questions and I provide necessary advice for them. Payment Methods: PayPal, Skrill, Bitcoin. And I will get in touch with you as soon as possible.